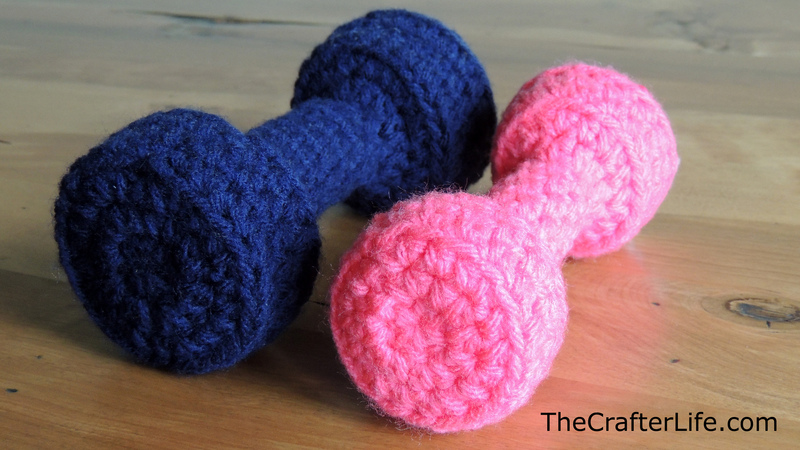 A family member recently asked me to crochet some dumbbells for a baby since she was going to a baby shower for parents who are active in fitness. I thought this was a really cute idea. 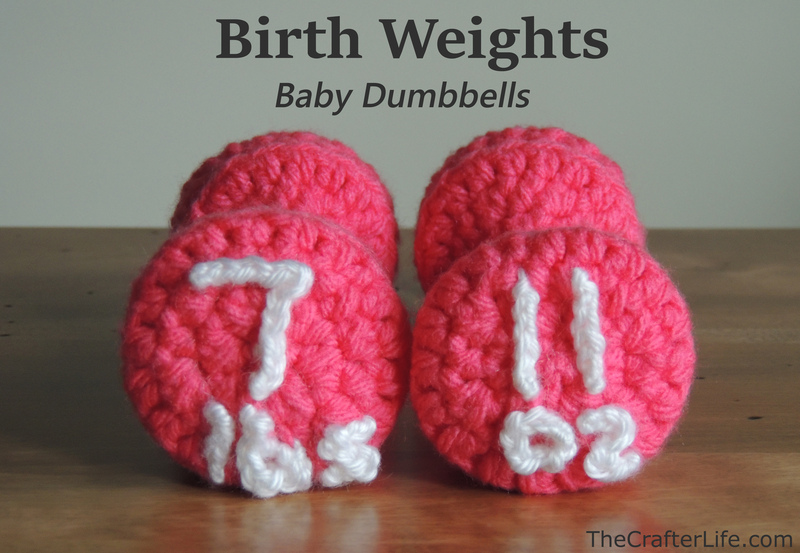 After making them, I thought they would make a really cute photo prop for a newborn and would also be a great way to display a newborn’s birth weight – just sew/embroider it on the dumbbells!! 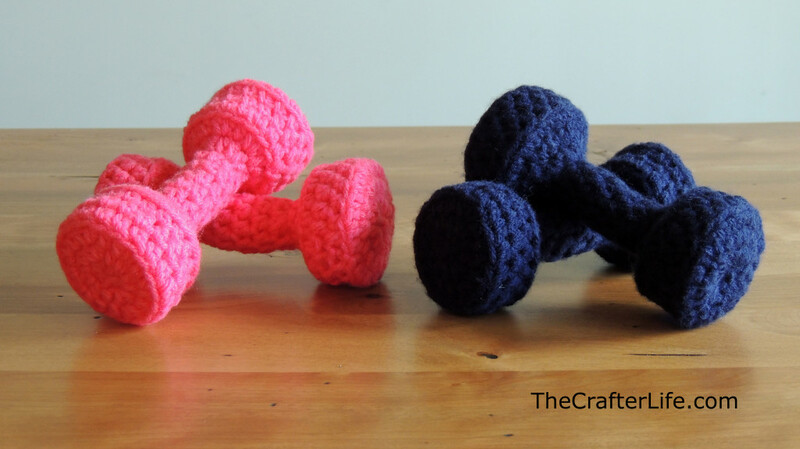 If you are interested in making the dumbbells, please read below for my pattern. I also included a pattern for a slightly larger set that would be great for a toddler. Another idea would be to adjust the pattern to make a range of sizes and label them with pretend weights so your child has a whole rack of dumbbells! **The toddler size is shown below in Navy next to the baby size. – **Yarn in whatever color you would like for the birth weight (I used Caron Simply Soft worsted weight (4) yarn in White). **These materials are needed only if you plan to display the birth weight on your set of dumbbells. 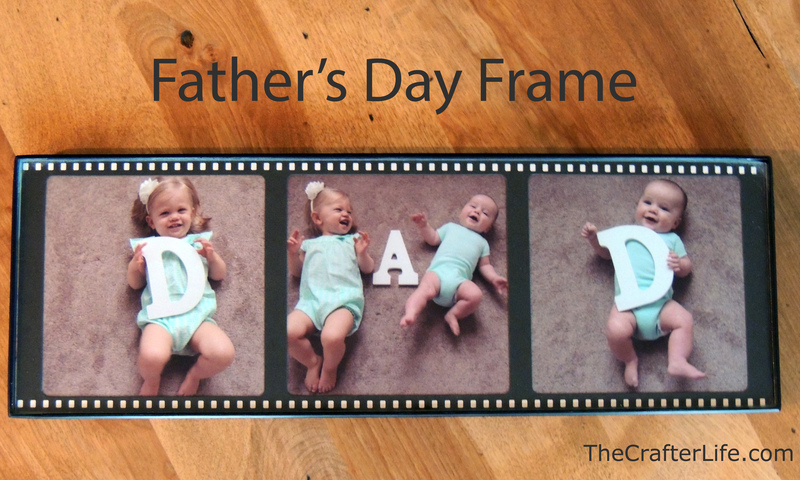 – This pattern is written for the baby size. If you would like to make the toddler size, follow the stitch counts in brackets [ ]. 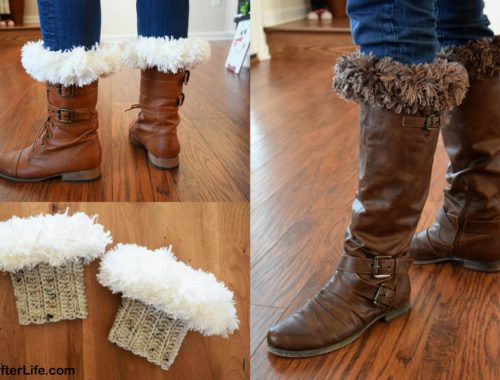 It is the same pattern, but starts with a higher number of stitches. 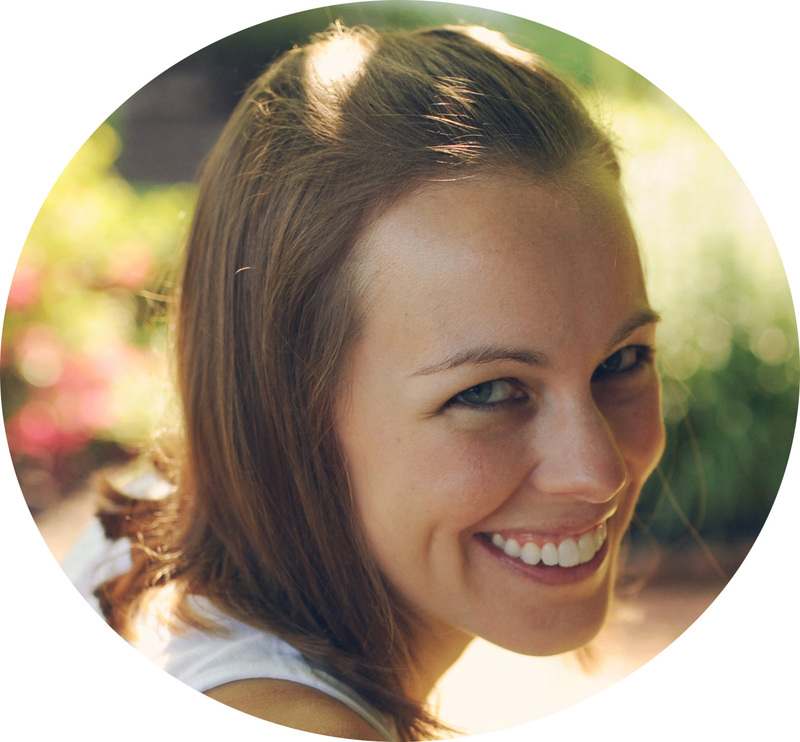 – Join each round with a slip stitch. 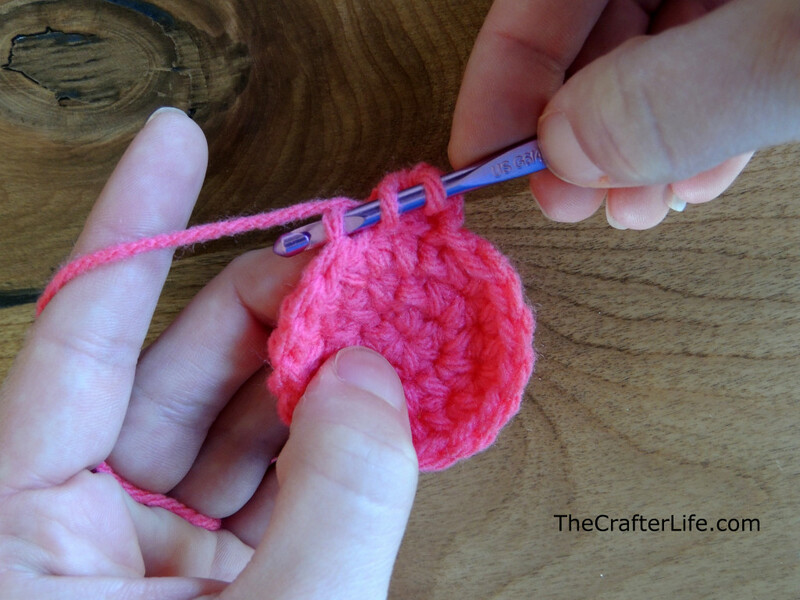 – The first stitch of each round is done in the same stitch as the beginning chain. (All rounds start in same stitch as beginning chain 1). ***You may want to start stuffing this end with fiberfill before moving on to the next round. 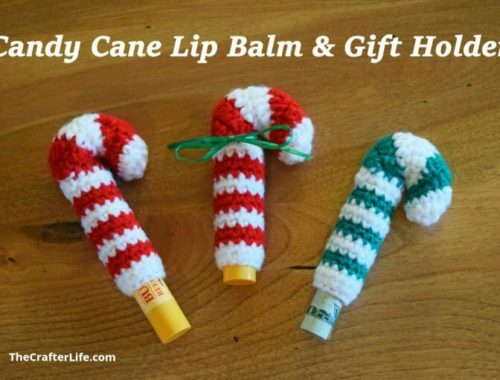 You could also wait and use a stuffing stick (or the blunt end of a crochet needle) to stuff the project at the end. ***You may want to add some more fiberfill at this point. 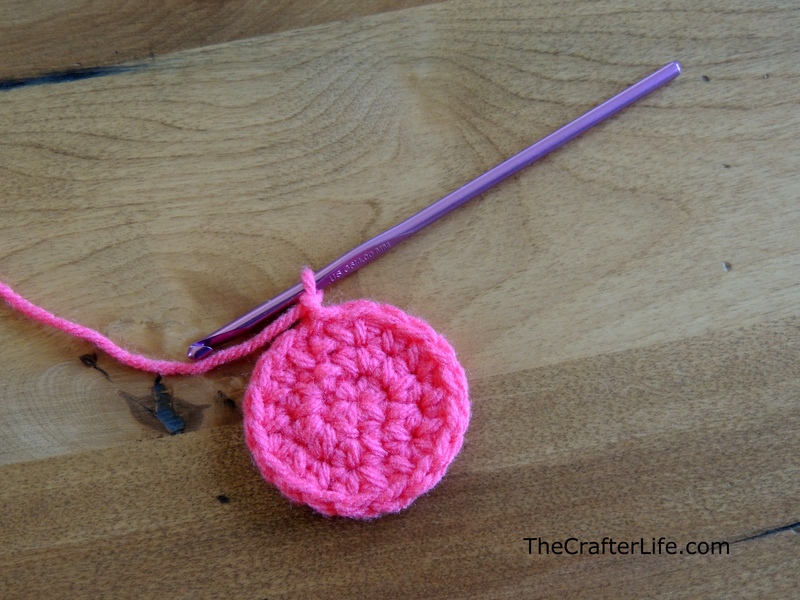 You could also wait and use a stuffing stick (or the blunt end of a crochet needle) to stuff the project at the end. ***Before finishing your dumbbell, make sure to finish stuffing it with fiberfill until it has your desired shape. In order to achieve flat ends on the dumbbell, don’t stuff the ends very tightly. I stuffed the middle of the dumbbell more tightly than the ends. Finishing: Working from the inside of the hole to the outside, use your tapestry needle to weave the yarn tail under the front loop only of each of the 6  hdc of the last round. Pull the tail tight to close the hole. Next, insert your needle through the center of the hole and through that entire end of the dumbbell. 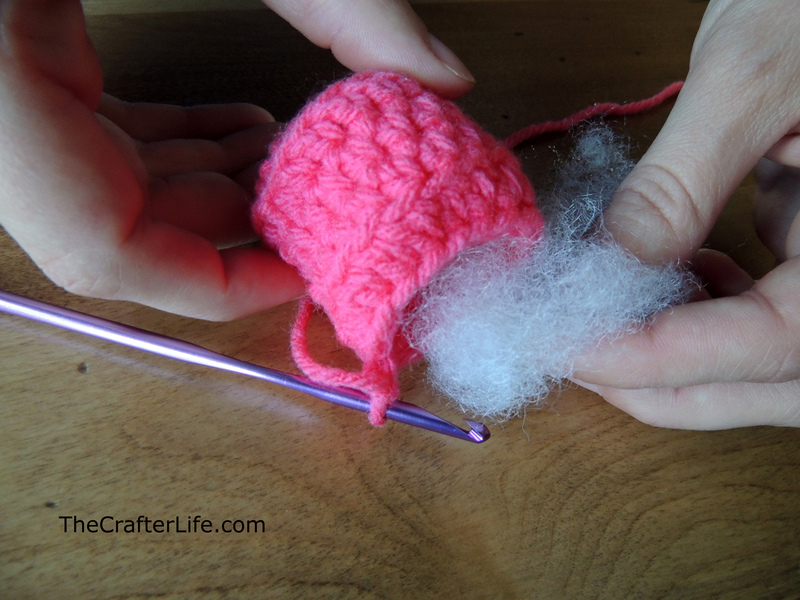 Cut your yarn close to the piece where the needle came through the other side. Make sure the cut end goes inside the piece so you can’t see it. 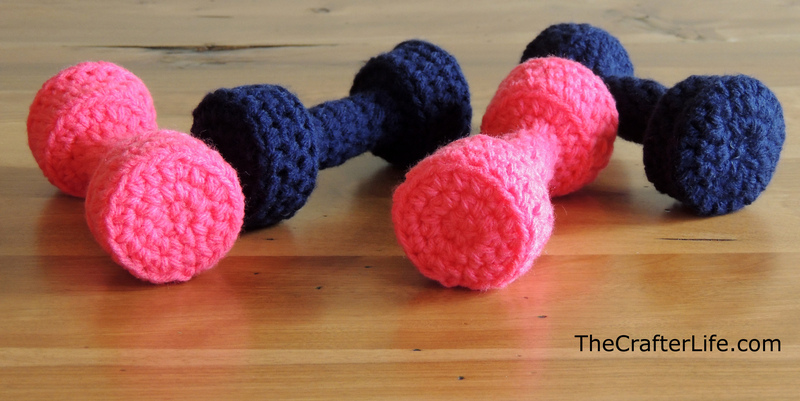 You may need to manipulate the dumbbell a little to give it a better shape. I don’t have specific instructions to make individual numbers/letters. 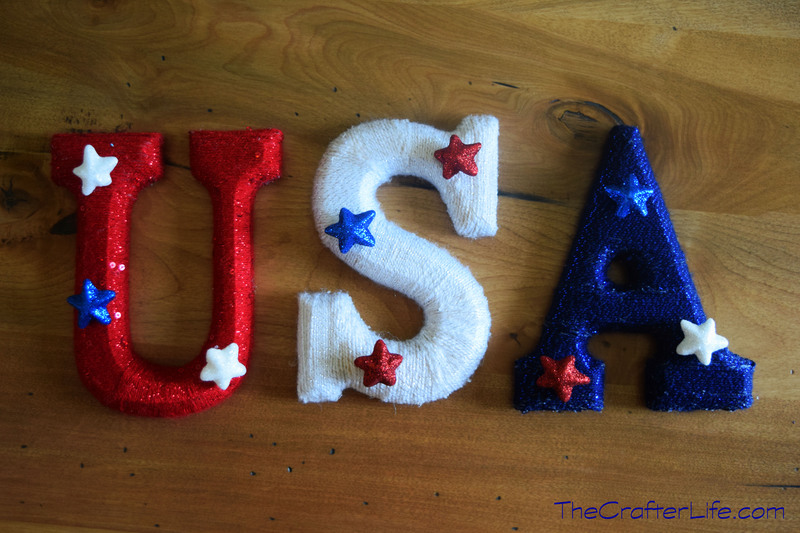 All I did was use a 3.25mm hook and white yarn to make a chain for each number/letter. Then I shaped the chain into the specific number/letter and sewed it onto the end of the weight with a tapestry needle. The chains varied in length depending on the number/letter. I used the backbone of the chain when I sewed it into place on the dumbbell.